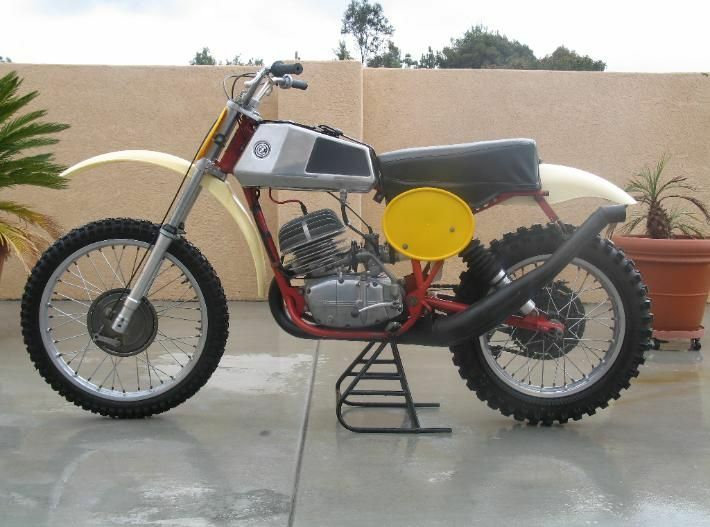 Hi, I was just wondering what the hubs on the '73 250's are made from and what colour they were painted? 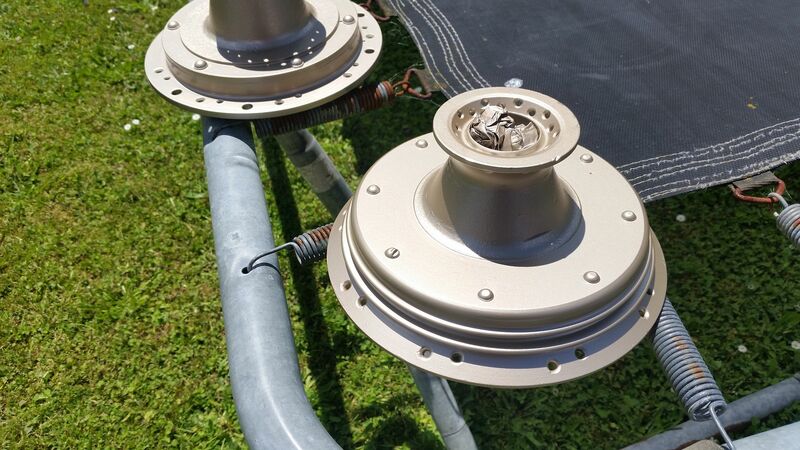 The hubs are made from magnesium and they're not originally painted....they're treated with a sort of anodizing, creating a goldish colour. 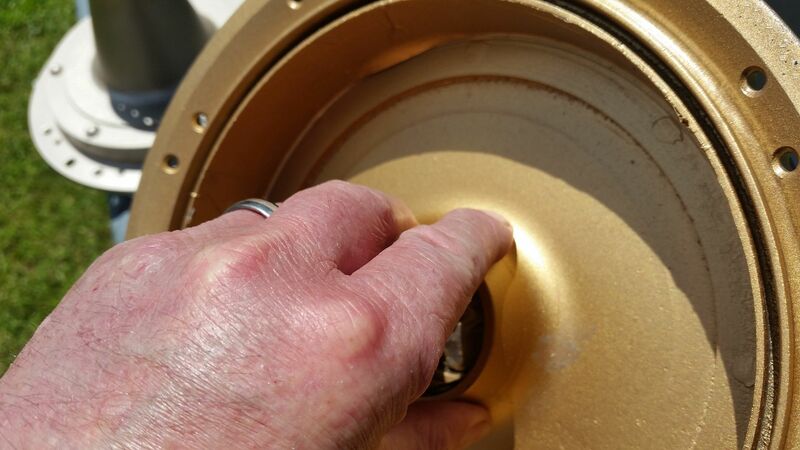 Many CZ punters make the mistake of painting the hubs too bright a gold. A sort of metallic beige is closer to the real colour than gold (for want of a better description). Thanks firko, I thought they were magnesium and i did notice the gold tinge on them. The original treatment was a chemical dip, there is a guy in the states who can replicate it. Tony, Thanks for the info. For some reason right now I can't open the documents. Might be a poota issue. Both options sound great. The chemical dip idea sounds really good. maybe we can get some type of anodising done here. I have a contact for the Titanium Nitridring but I would say it would come up very gold coloured and not really what we want to achieve. 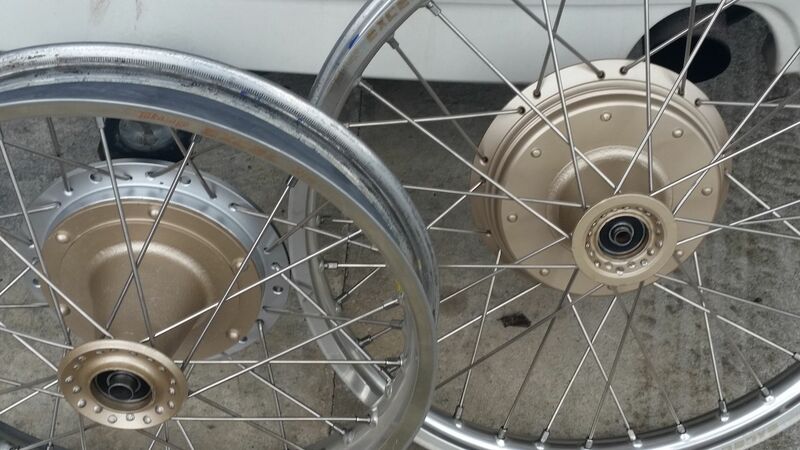 At the moment the o/s of the hubs are a dark grey colour, but inside the front hub is a light bright gold colour, likely the original look I spose. 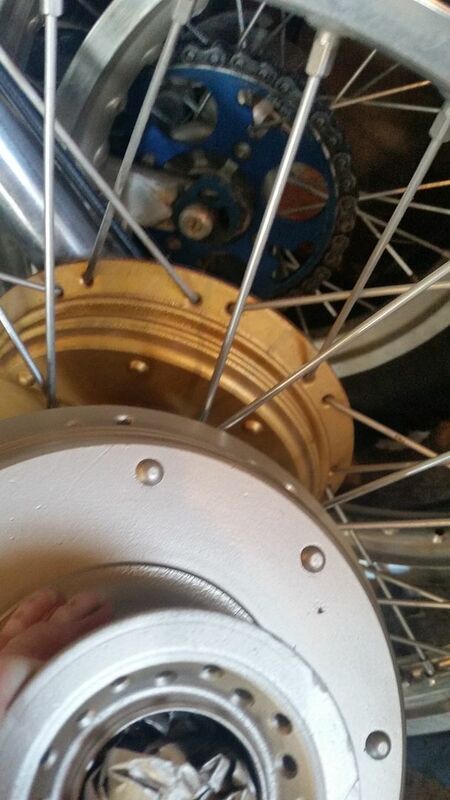 Re: 1973 hubs - material and gold finish ????? I'm looking to do the same to mine at the moment, so I'll be interested to see what you come up with. sigh ....I get a tad nostalgic for Ji Gantor. Check this one out, it’s much better. You will find a good description of the process. I did my wheels with an ACE Hardware (US store) metallic brass that I think looks closer to the original finish which I don't think can be duplicated. I don't care for the really bright gold hubs. Scootern 29 Please check your personal messages. One of the things you notice on this forum is how many real good blokes and girls there are. Nothing is a problem, happy to help whenever they can and willing to put themselves out to do a favour for someone they have never met and in some cases never likely to meet. I have been chasing the paint colour to match the original colour of the CZ hubs for a while now, not happy to just use a colour that my memory tells me is not right. I check every CZ post just in case something pops up and the other day it did. 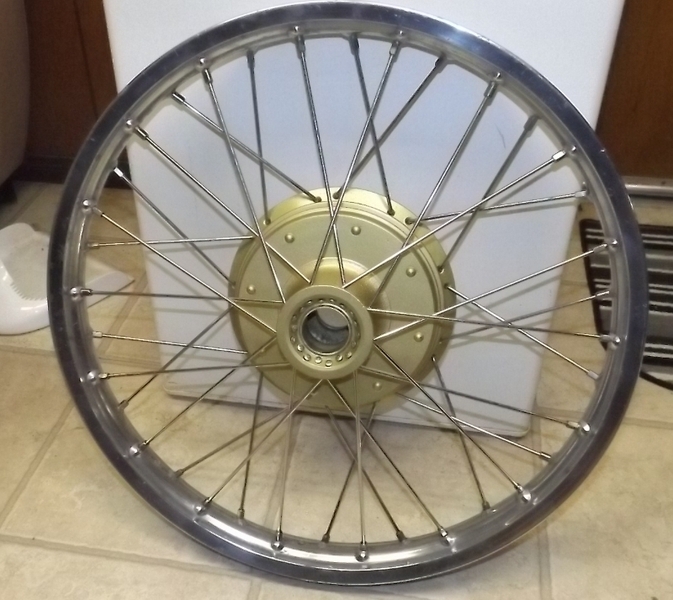 A post from (Scootern29) with a photo of one of his CZ wheels (to me it looked as close to being right as I have seen) so I contacted Scott. Without hesitation he purchased a can of the paint he had used, sprayed a 6 inch square piece of aluminium that should be easy to get colour matched and sent it to me in Australia. Did I mention that Scott lives in the US. This is what I mean by a good bloke. 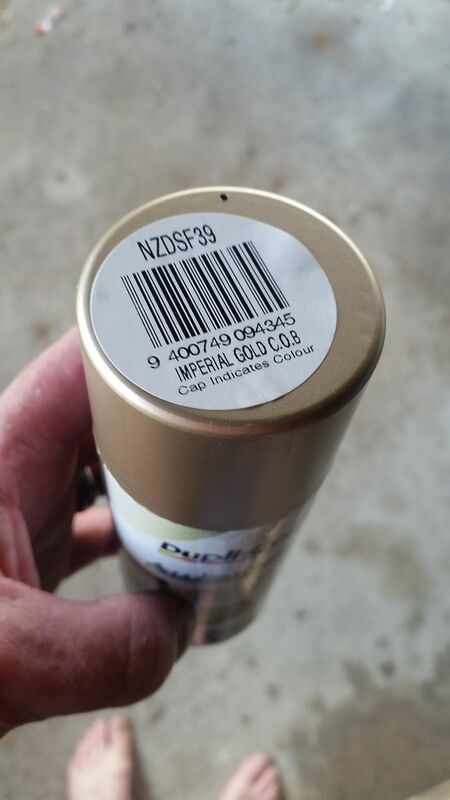 I couldn't get a can sent over and the seller wouldn't tell me who made the paint, just suggested I come down and buy from them. There have been others who have helped me out with this build like (Tony27) who has been a big help as well, his advice allowed me to get what I believe to be a good match for the Side Piper tank. Now to find someone who can match the paint. So thanks you blokes and thanks to the others who have helped with this build and others over the years. The knowledge on here is unreal. Happy to help you out Zane. I hadn't heard from you and didn't know if you received the package yet. Keep us updated on how it works for you. I was kinda thinking on the color of one shade lighter would be even closer. Scott I tried to email you but it keeps bouncing back, maybe a problem with my server. I will try again now and if it rebounds again I will contact you on here via your personal messages. I just sent an email back to you mate. I like that color Tony compared to the hideous bright gold that most people paint them. My 73 hubs are actually a dark grey from the factory? So I am going to go gloss powder coat in dark grey. Gloss powder coat is durable whilst being very easy to clean.